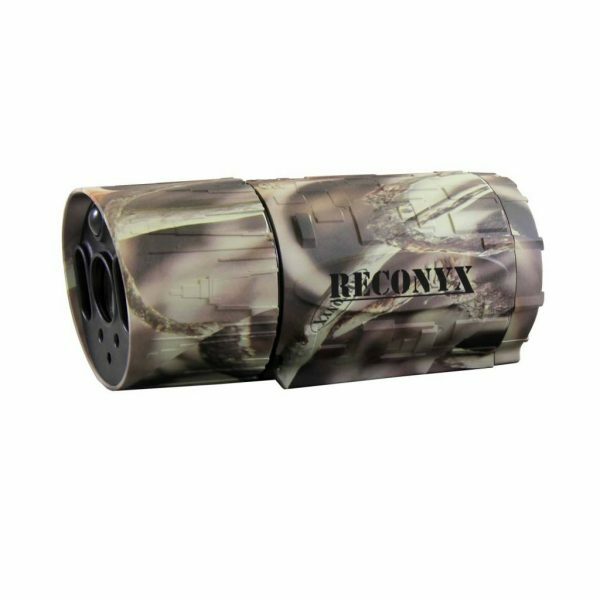 RECONYX MicroFire re-invents the Game Camera with a revolutionary new cylindrical design greatly reduces the profile of the Camera, shrinking it to approximately 2″ in diameter and only 5″ long. A totally new direction in form and function! 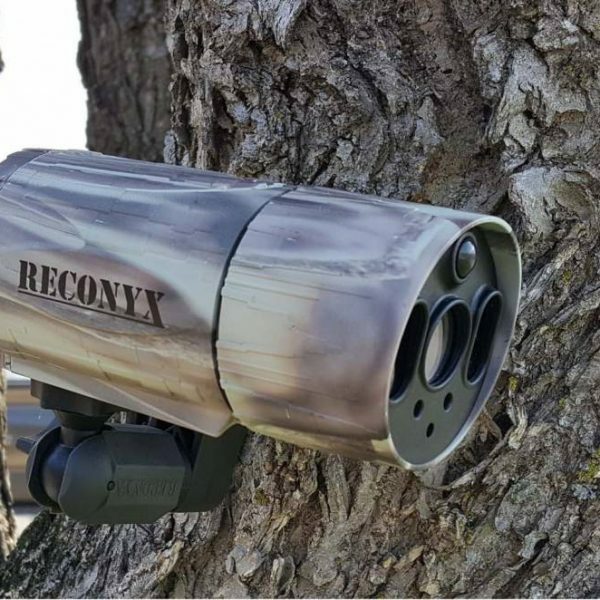 Now with a 5 year warranty! 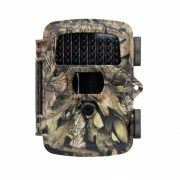 Who says that Game Cameras have to be square? Our revolutionary new cylindrical design greatly reduces the profile of the Camera, shrinking it to approximately 2″ in diameter and only 5″ long. 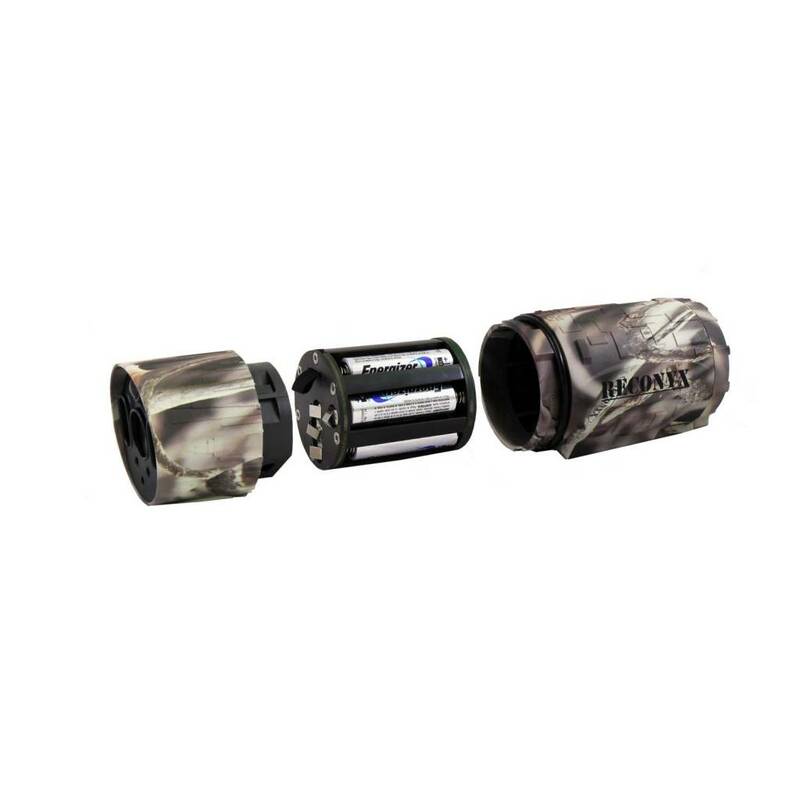 Gone is the tell-tale strap or bungee cord that could be a dead giveaway to your Camera’s location. 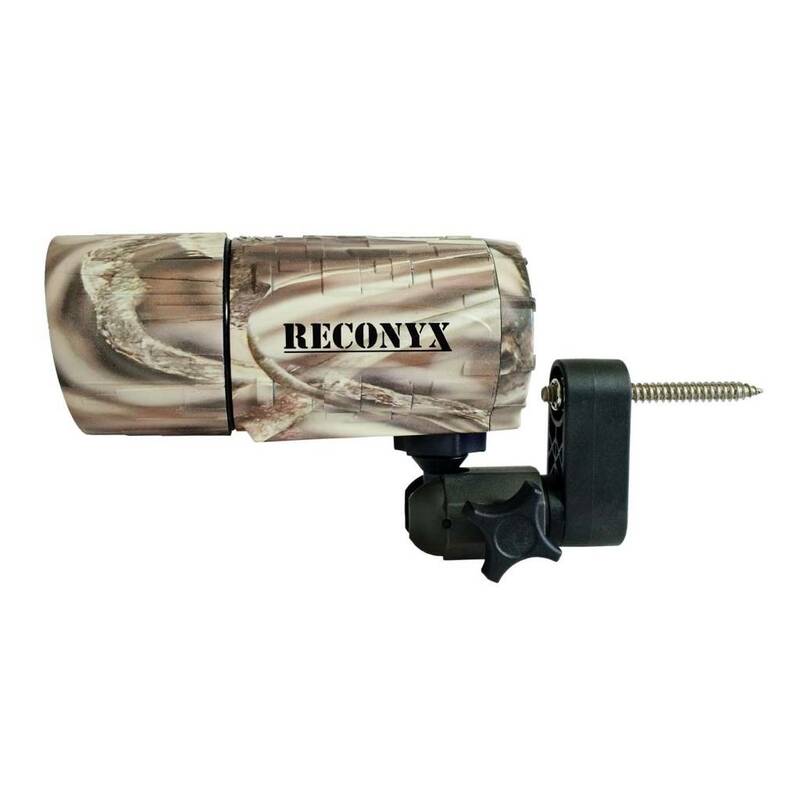 Now you can mount your MicroFire Camera and aim it in almost any direction with the included Universal Camera Mount. 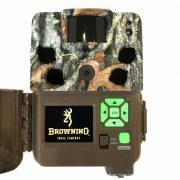 We have also re-imagined how the User interacts with the Camera by removing all the onboard buttons, switches and displays. 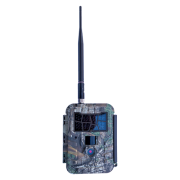 All controls reside securely on your Smartphone or Tablet via a free Mobile App for Android or iOS devices (certain restrictions apply). 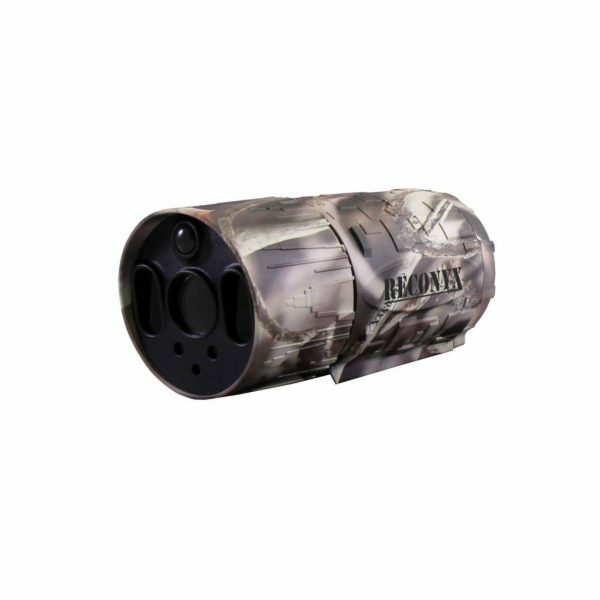 You can check Camera status, change programming options and download images and videos wirelessly from up to 100 feet away. 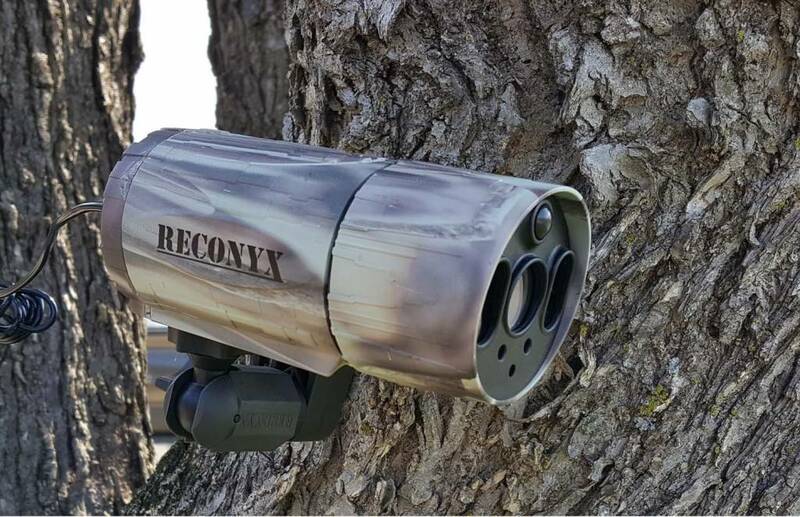 RECONYX MicroFire, re-inventing the Game Camera! Wifi enabled image transfer up to 100 feet. 720P HD Video with Audio. Operating Temperature -20 to 120 Fahrenheit. 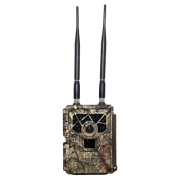 * Android devices must have Bluetooth Smart / BLE. 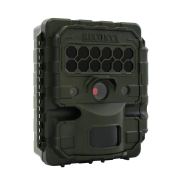 Reconyx MicroFire 2016 Commercial from RECONYX, Inc. on Vimeo. Copyright © 2019 Seed N Feed Store | Web Design by CF Web Services, LLC.